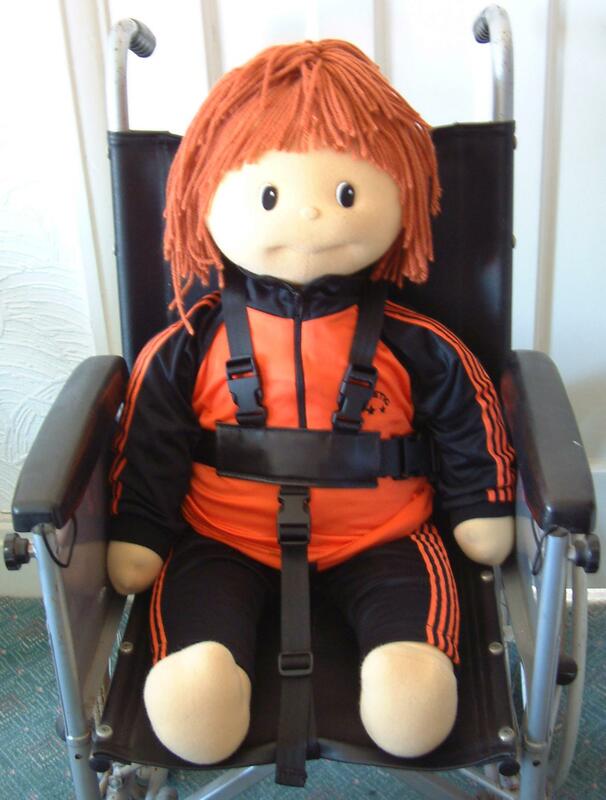 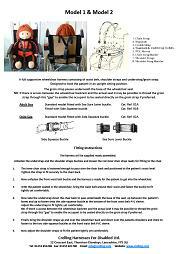 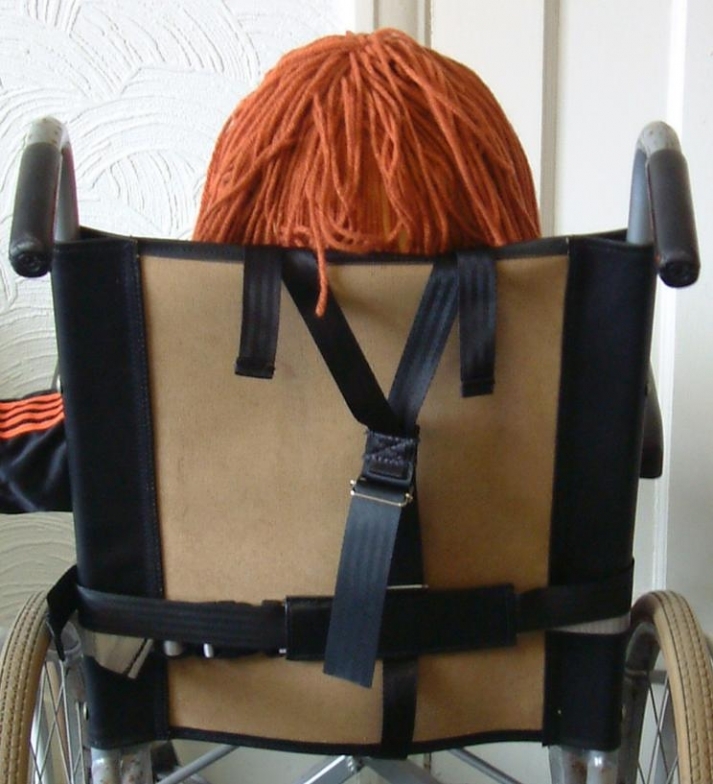 Full supportive harness designed to hold the patient in an upright sitting position. 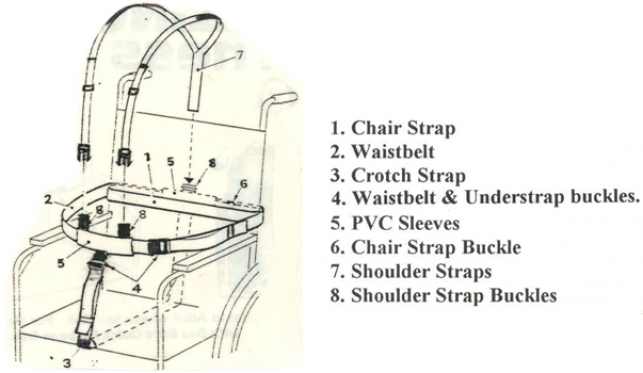 Consists of waist belt, shoulder straps and groin strap. 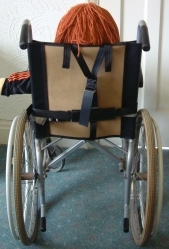 The groin strap passes underneath the base of the wheelchair seat. 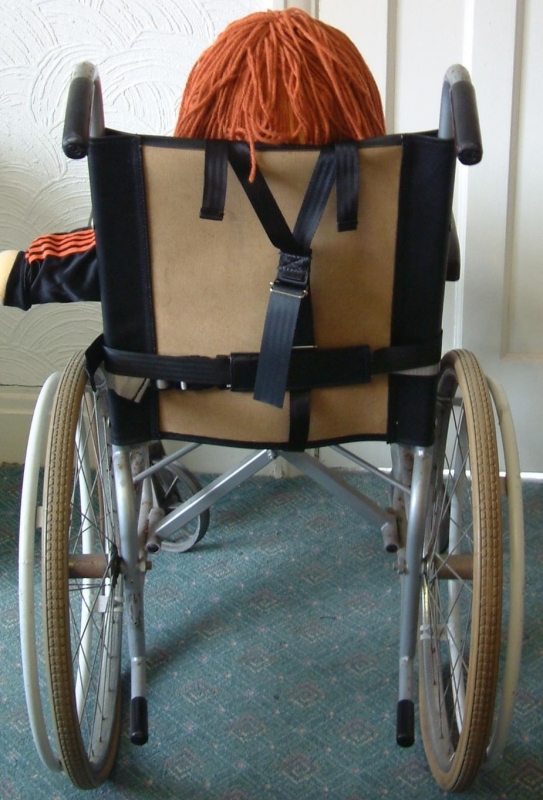 NB: If there is access between the wheelchair backrest and the actual seat it may be possible to thread the groin strap through this "gap" to enable the occupant to be seated directly on the groin strap if preferred.